NISSEQUOGUE, New York -- A Long Island man is charged with driving under the influence of drugs after a crash that critically injured a passenger. 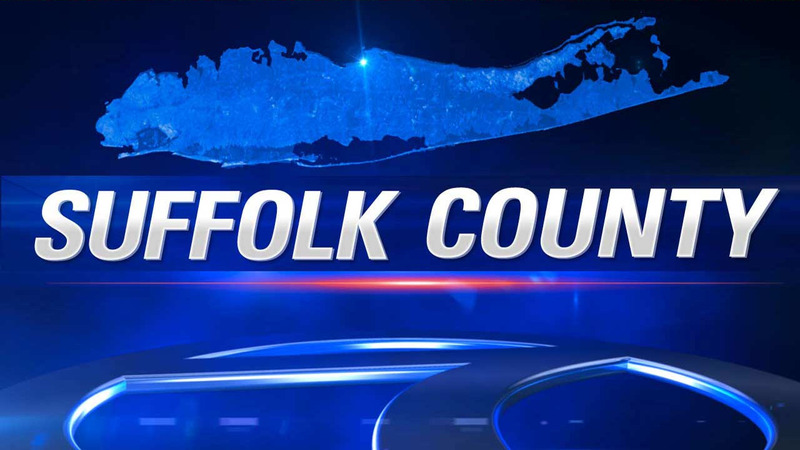 Suffolk County police arrested 21-year-old Alberto Guzman after the accident Saturday night in the village of Nissequogue. Park rangers first noticed a car parked near a beach. When they approached on foot, they say the driver sped off, ignoring commands to stop. The car was later found overturned in the woods after knocking down a utility pole. The 19-year-old passenger, Julian Arango, of Brentwood, is in critical condition. Guzman, of St. James, and another passenger, 19-year-old Eric Gomez, of Nissequogue, suffered non-life threatening injuries. Guzman is also charged with aggravated unlicensed operation of a motor vehicle. He is to be arraigned at a later date.